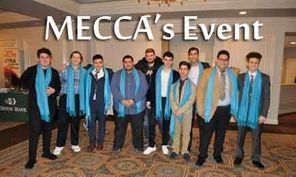 On Feb. 10th, 2019 MECCA Center held their annual dinner at Drury Lane – Oakbrook, IL. The fundraising dinner was held for the children education. The event turnout was great. 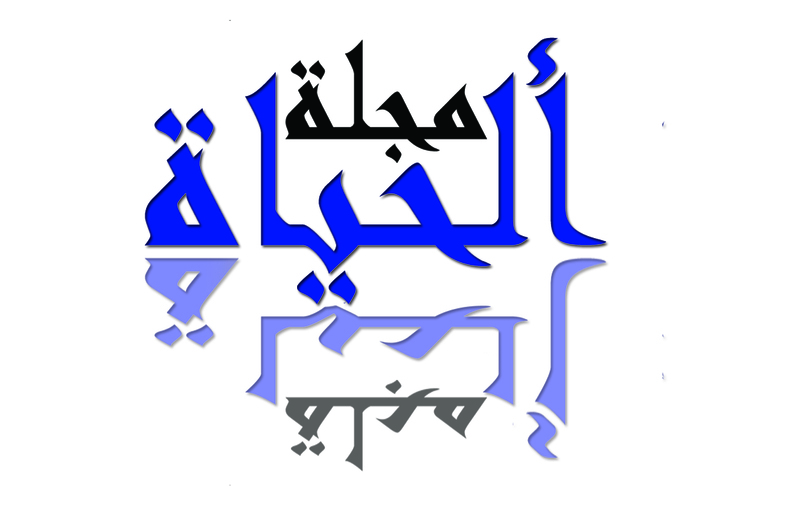 To know more about MECCA Center actives, visit www.meccacenter.org.